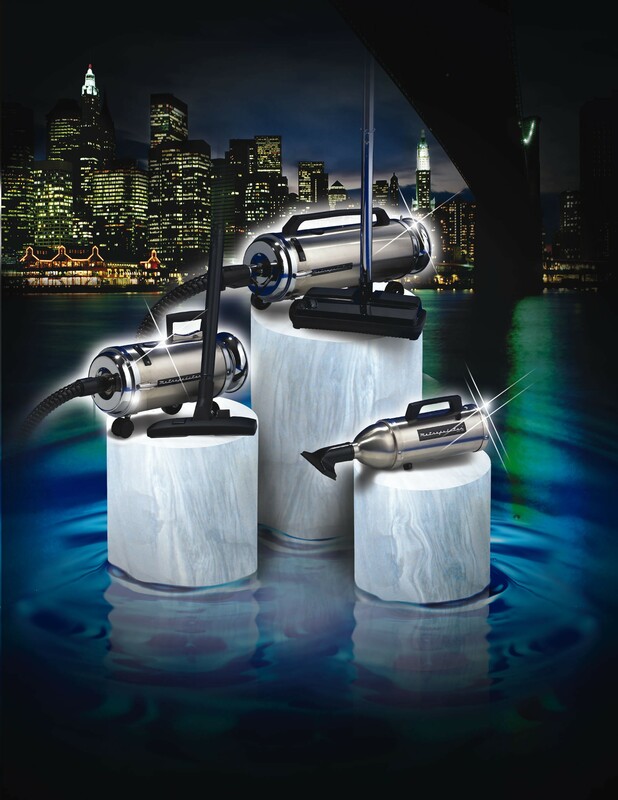 The Metropolitan Professional line includes two Full-Size Canister models, one with the new power nozzle and one without. 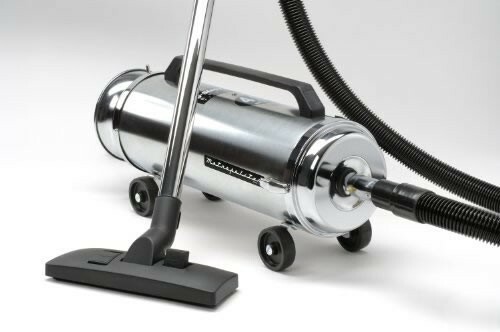 Both Canister models incorporate an industrial quality, twin-fan motor that cranks out an impressive 4.0 Peak Horsepower (more than units selling for twice the price!) 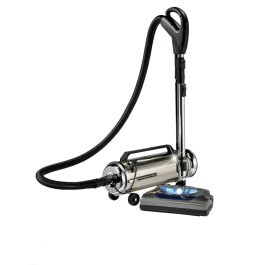 and a 4-stage, HEPA-certified air filtration system that traps 99.97% of all airborne allergens, dust and animal dander for a cleaner, germ-free home environment. 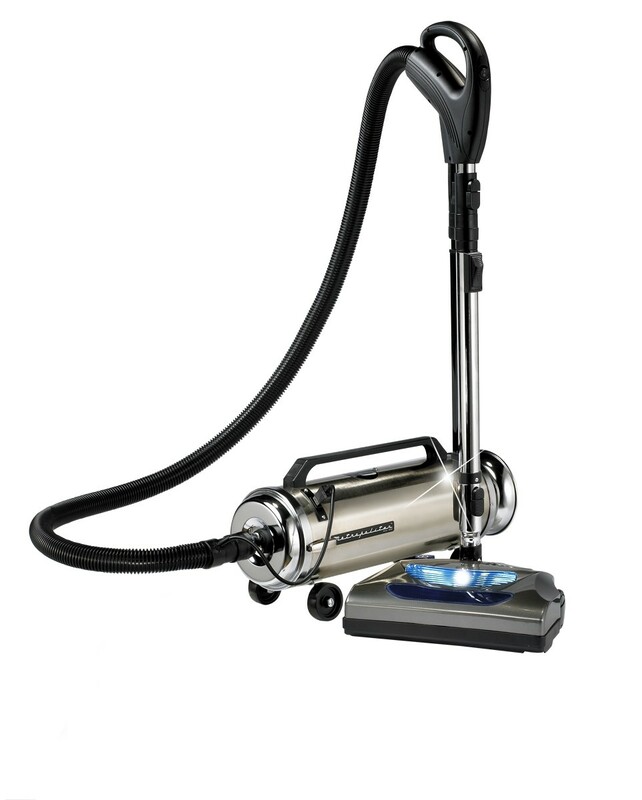 Great for removing Pet Hair from upholstery, stairs, car interiors. 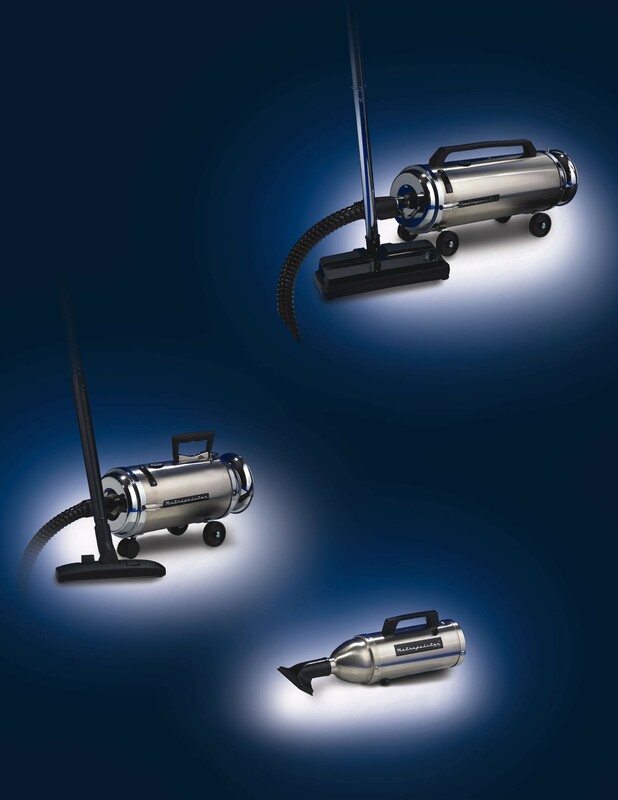 The Metropolitan Vacuum Cleaner Company has announced a significant upgrade to their High-Performance Metro® Professional line with the addition of a new, “state-of-the-art” electric power nozzle assembly.